After trailing 18-2 early in the first half, Pike Garnet surged on an 8-2 run to finish the half trailing by 10. Pat Garvin (’08) got hot early in the second, scoring 8 unanswered points. A late triple by Anuj Shah (’10) gave Garnet the lead with 2:08 remaining in the contest. Shah also netted the game winning free throw with only seconds left on the clock. Mike McGuire (’09) also had a red letter night notching 8 points in the contest. Pike Garnet starts off 1-0 this season, after dropping their first game to ZBT last year. 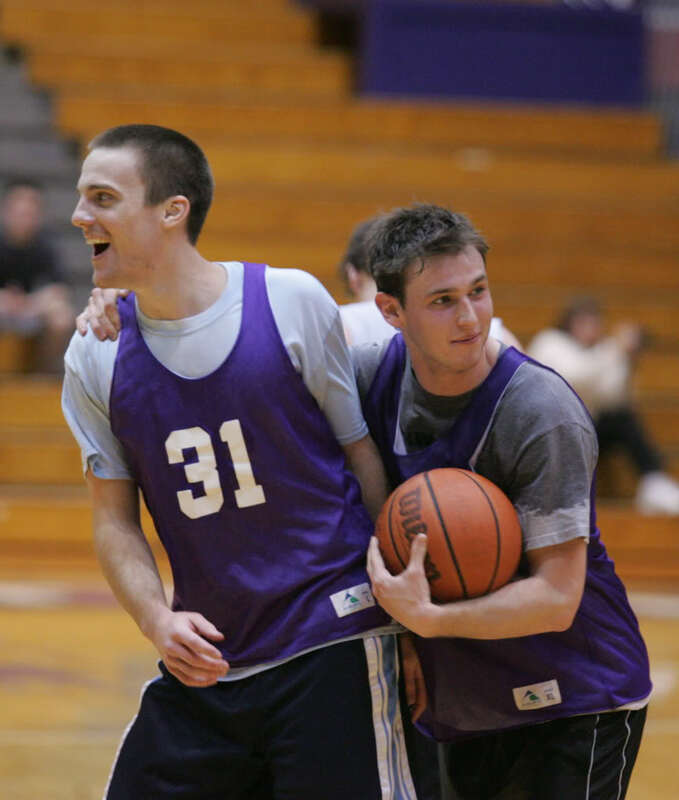 Pike looks to defend its title as Purple League IM Champions, with 5 players returning from last year’s championship team. Pike Garnet faces ZBT this Sunday, January 23rd, at 5:00PM at Blomquist Gym.